Maintenance is an important matter to think about when investing in replacement windows in Cincinnati. Are you the type of person who is happy to devote significant time to household maintenance tasks, or do you prefer products that are lower maintenance? Double-hung windows tilt inward, making them easy and safe to clean. Thanks to the tilting feature, you can conveniently wash both sides of the glass from inside your home, which is particularly convenient for windows on the upper floors. Hinged at the side, casement windows open wide, making maintenance hassle-free. Even when placed above the sink or other tricky spots, they’re easy to reach thanks to the crank feature. All you need to do is apply lubrication occasionally and they should work well for many years. The panels of sliding windows can be washed without going outside. You can lift them out to access the entire exterior surface with ease. Maintaining the tracks on sliding windows is also an effortless proposition; a vacuum cleaner is all you need to remove any dirt or debris. Bow units are not hard to clean. Whether they’re built with casement or double-hung windows, you just need to devote a few minutes to make them look brand-new inside and outside. 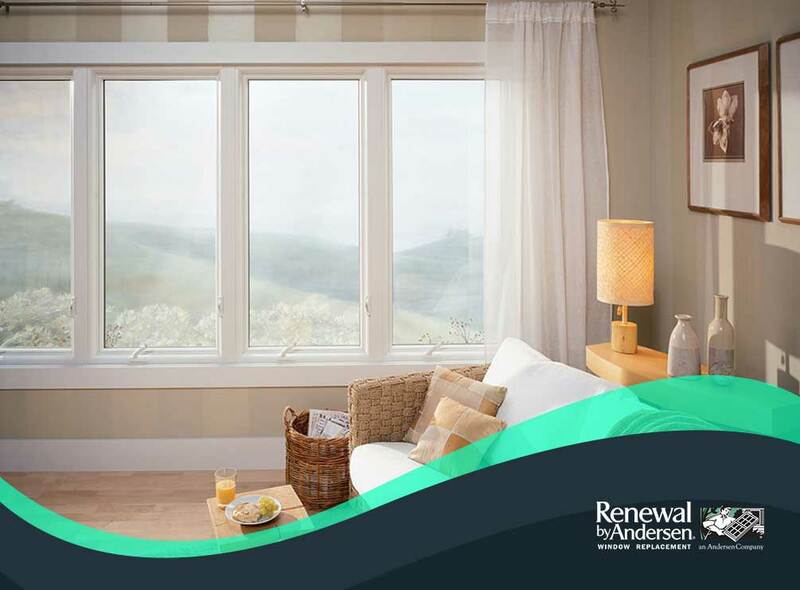 Renewal by Andersen® of Cincinnati offers products designed to reduce the time spent on maintenance. Call us at (513) 283-8981 now to schedule your free consultation and learn more about our easy-to-clean windows. We serve Cincinnati and West Chester, OH, and neighboring areas.